This is the final week for David Cronenberg: Evolution, a major exhibition about the writer/director/actor, being held in the HSBC gallery at the TIFF Bell Lightbox (closes January 19th). I spent several hours wandering through the exhibit last month, and had a great time reading about his work and viewing props from his films. Cronenberg's evolution as a filmmaker was part and parcel with the evolution of the film industry in Canada, especially the horror genre; even if you're not a fan of his work, this is still definitely something you should see. 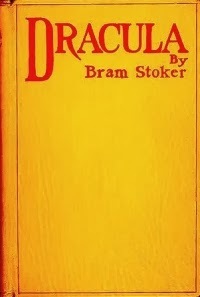 Bram Stoker's Dracula was first published in England by Archibald Constable and Company, in 1897. 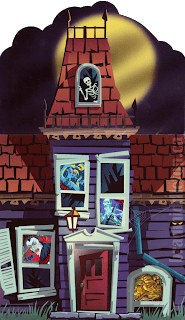 Extensive research by Robert Eighteen-Bisang and J. Gordon Melton has uncovered all the significant editions that have been printed over the years, and the results were compiled in their definitive bibliography Dracula: A Century of Editions, Adaptations and Translations (1998). 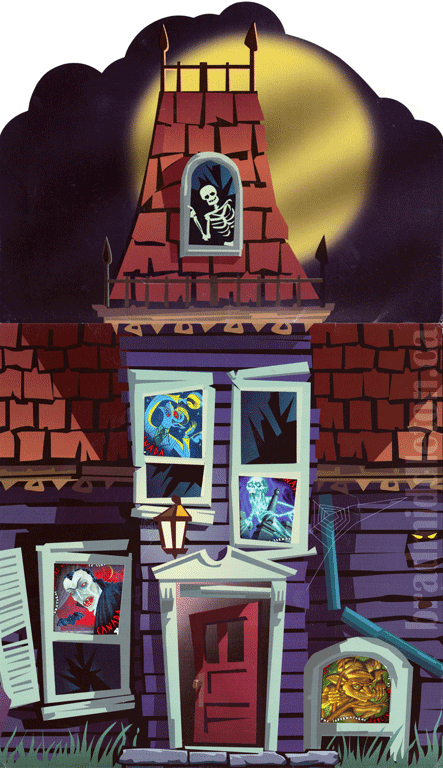 In 2011, the two included a list of critical updates as part of Dracula in Visual Media, by John Edgar Browning and Caroline Joan Picart. Thanks to newly-available resources from the University of Toronto Library, which were digitized by the Internet Archive in 2012, I believe I've unearthed a forgotten Canadian edition of Dracula, which was published in Toronto by The William Briggs Publishing Co., in July 1900.